It’s been almost a decade since the release of Avatar, but after years of development, there are four sequels officially on the way. That’s a significant amount of time in-between sequels, but new fans to the franchise apparently won’t have a problem catching up. Avatar producer Jon Landau recently revealed that all of the Avatar sequels are being approached as standalone films, each with their own contained adventure. Avatar sequels have been in development for several years. 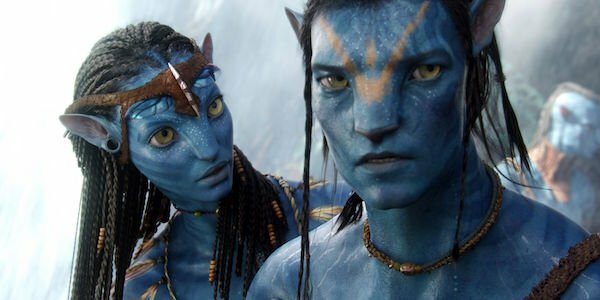 Originally, James Cameron envisioned Avatar as a trilogy of films. However, as he kept writing and developing after the first Avatar, he kept adding more movies to his saga until he landed on five movies total. Avatar 2 and Avatar 3 already have scripts and are currently going through production, but they won’t arrive in theaters until 2020 and 2021. With so much time having passed, will people still be as into Avatar 2 than if it had come out in, say, 2012? Producer Jon Landau told Collider that each Avatar sequel was approached as a standalone adventure. Each one tells an emotional journey with a conclusion. So, if you skip Avatar 2 and watch Avatar 3, you’ll be able to follow along without having missed too much. Despite the fact that Avatar is still the highest-grossing movie ever made, it hasn’t had much of a lasting impression. It has a major presence at Disney Animal Kingdom, but Avatar hasn’t remained in the cultural zeitgeist like other films. That’s a significant challenge when four sequels are in development, but this seems like a really smart plan for dealing with that. If Avatar 2 was a direct continuation of the 2009 film, you run the risk of people not being invested. A standalone adventure requires a less commitment. The first of the planned sequels, Avatar 2, won’t arrive in theaters until December 18, 2020. Until then, here are all the movies in 2019 that you can catch in theaters.